One of the finest building sites in all of Victor, ID. 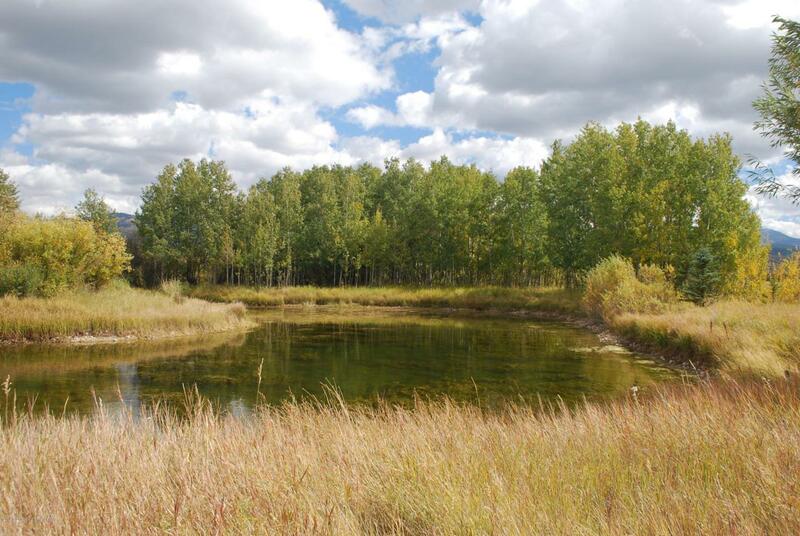 This one acre lot is surrounded by 6 acres of dedicated open space and a large meandering pond. Beautiful mountain views in all directions, large aspen groves, willows, and paved road access add to the setting and convenience. A culinary well has been installed. Just minutes to town, or the endless recreational opportunities in Teton Valley or Jackson Hole.